Data >How can I add a record simultaneously and automatically to two tables in a One to One Relationship? I have enforced referential integrity, so it can cascade update and cascade delete automatically, but not add. 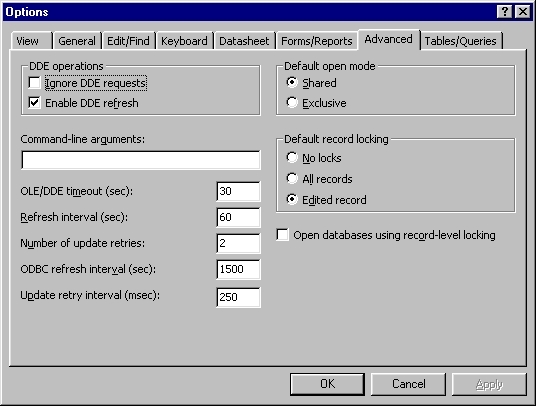 Relationships between tables only apply to existing records. There is not "cascade add" for records. You will have to put in some code. Here is an example of how it can work. Locking > Only one person can get in to the file, and not two or more at the same time.